This project was a major renovation project for us. We renovated new mechanical framing and the roof, new openings for the storefront, numerous openings plus framing for skylights, and also fabricated columns for the front of the building. 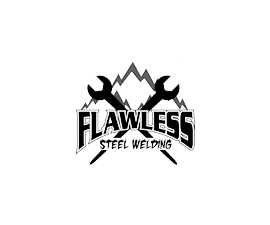 Need a steel erector in Arvada?